You should never feel worried about buying a vehicle through a used car dealership, just as long as you find one that you can trust. Carson Cars has a long history in the industry for offering wonderful vehicles at great prices while also showing exemplary customer service. This is why you need to shop us first when you are looking for used Volkswagen cars for sale in Bothell. Carson Cars is a family owned and operated used car dealership that has been in business for nearly 50 years. What this means for you is that you are always going to get a wealth of experience and industry knowledge when you browse around for your next new to you vehicle. 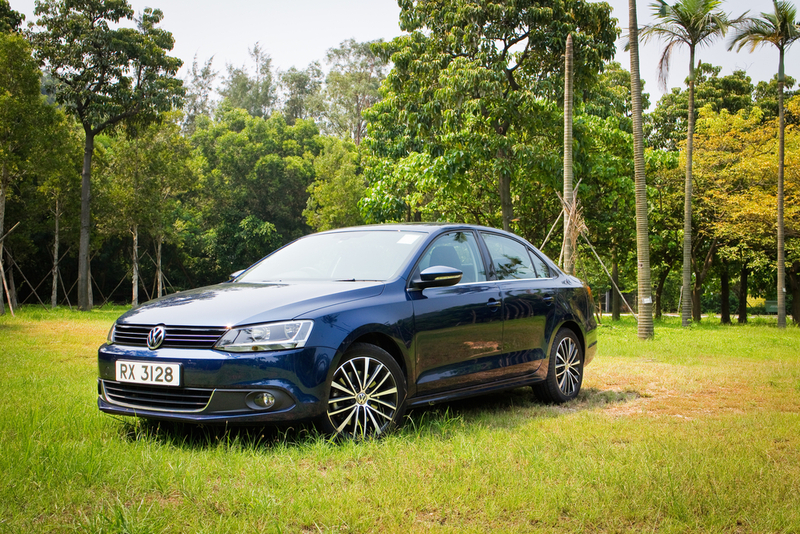 Do you happen to have certain VW cars for sale that you want to take for a test drive? Just call our sales department ahead of time at (855)583-9356 and we will be happy to check our inventory and get whatever models you are interested in ready to go for a test drive. This means no waiting when you show up at our dealership. Could it be that you are not sure about your credit score and your ability to get the financing that you need? Not a problem! We have an in-house finance team that will be ready to sit down with you and iron out all of the details of the best financing that you could ever ask for. We will stop at nothing to get you financed for the new to you vehicle of your dreams. If for some reason that we are not able to get you the loan that you need to drive away in your new to you Volkswagen, we will pay you $500 for your time. You heard that right! For used Volkswagen cars for sale in Bothell, call Carson Cars at (855)583-9356. We will gladly help you shop around for Volkswagen diesel cars for sale.